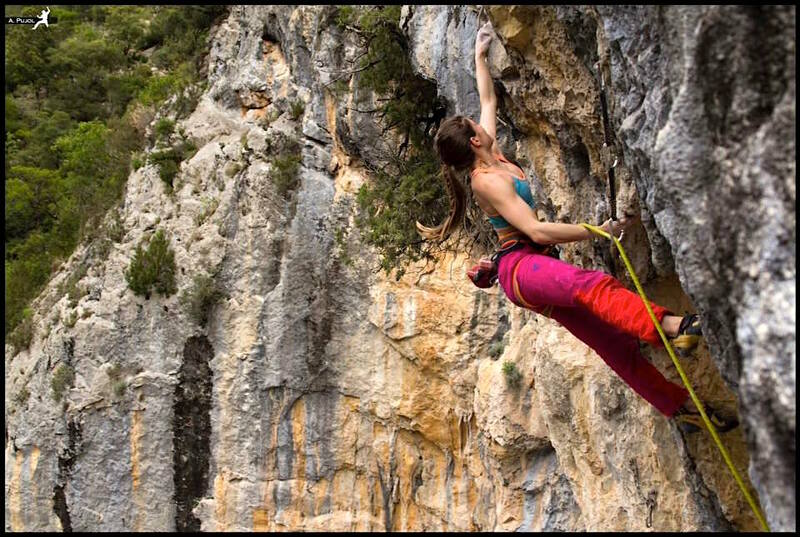 Jamie is a lifelong climber, developer, explorer, and adventurer. 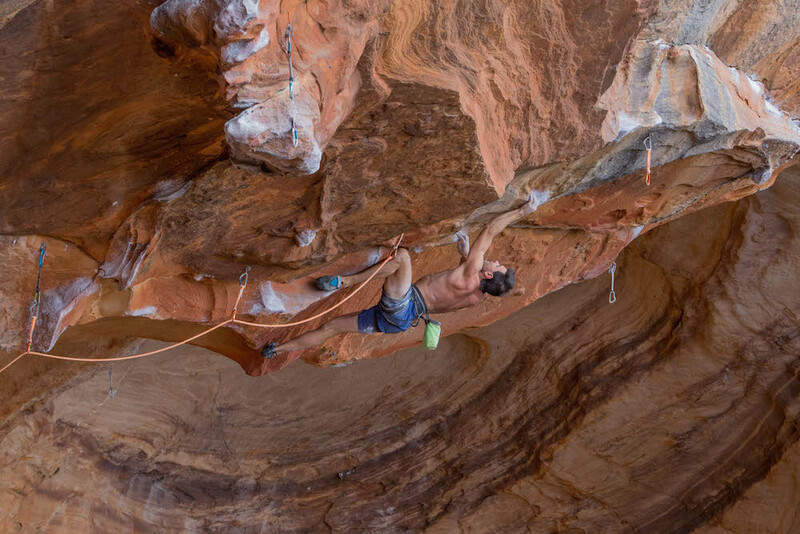 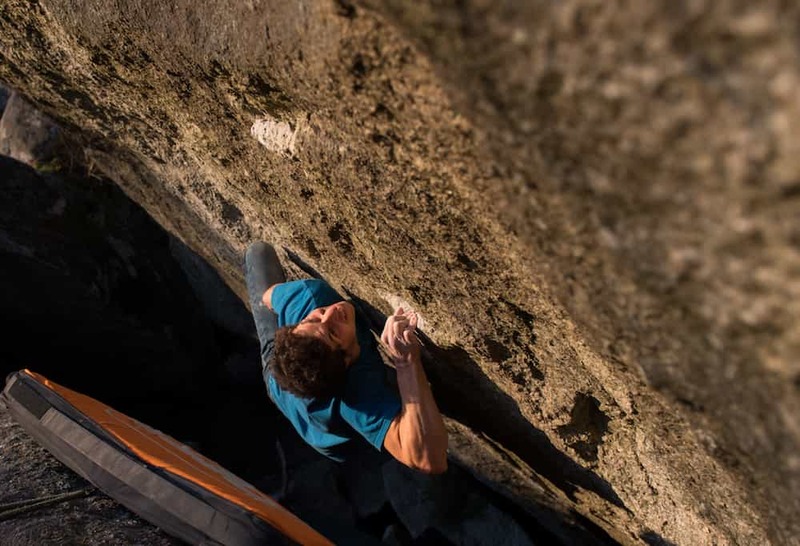 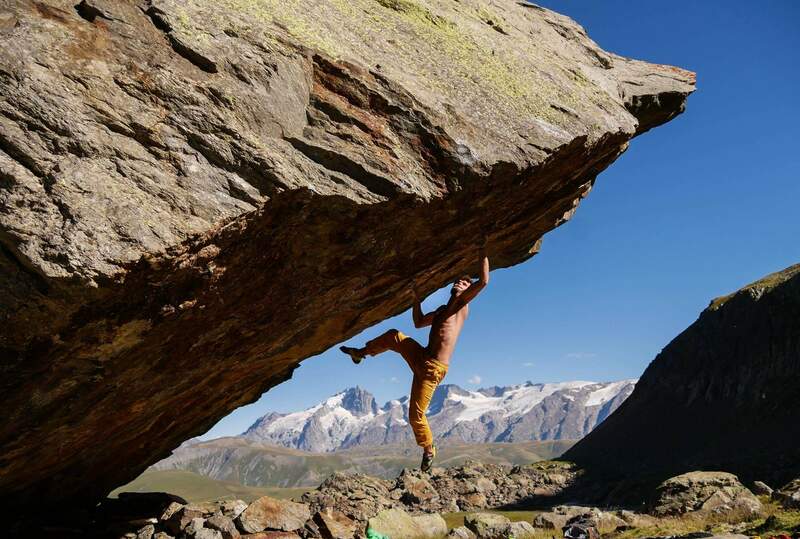 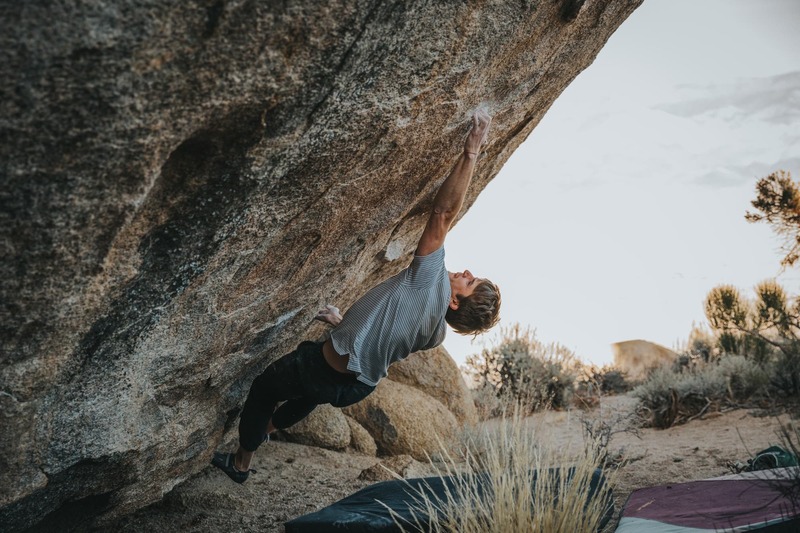 With first ascents in Wyoming, New Mexico, Colorado, Alaska, Australia and Africa, his ultimate goal is to find the best boulder problem in the world. 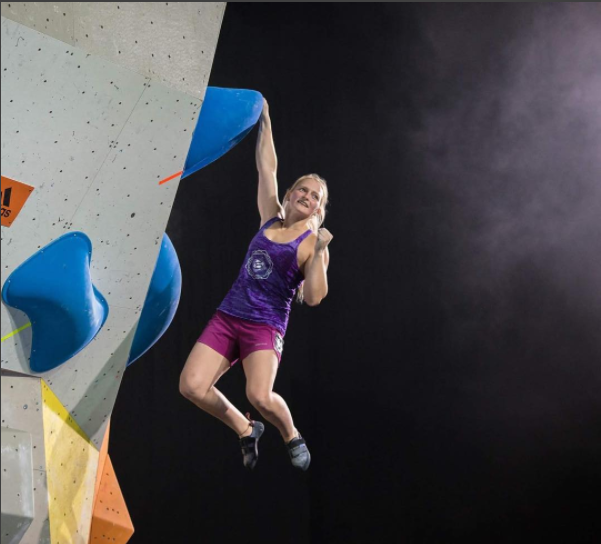 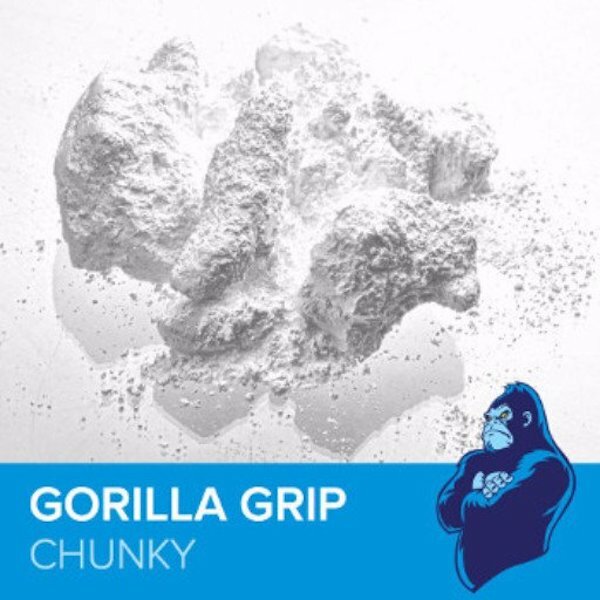 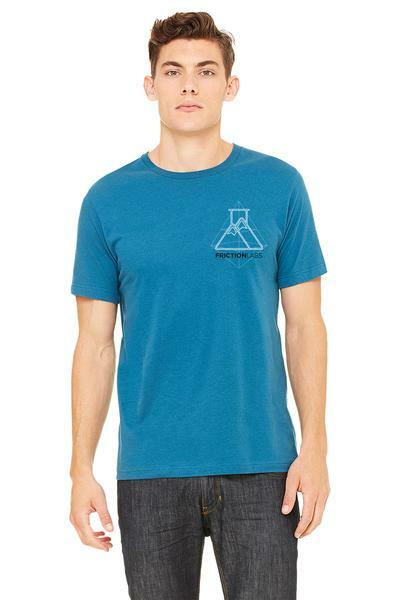 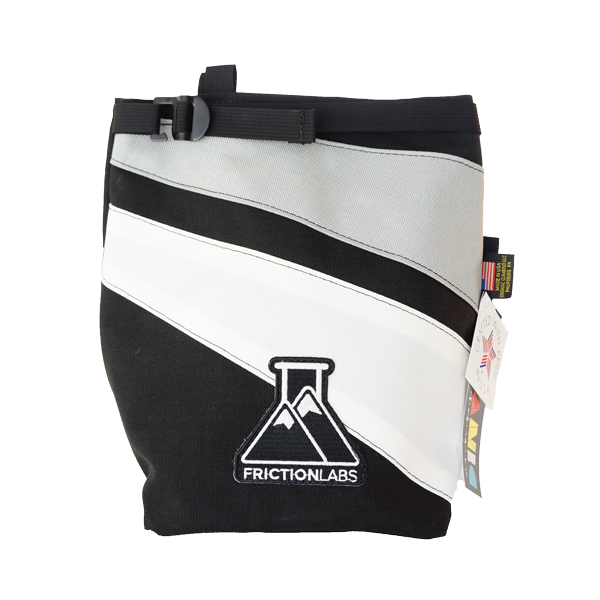 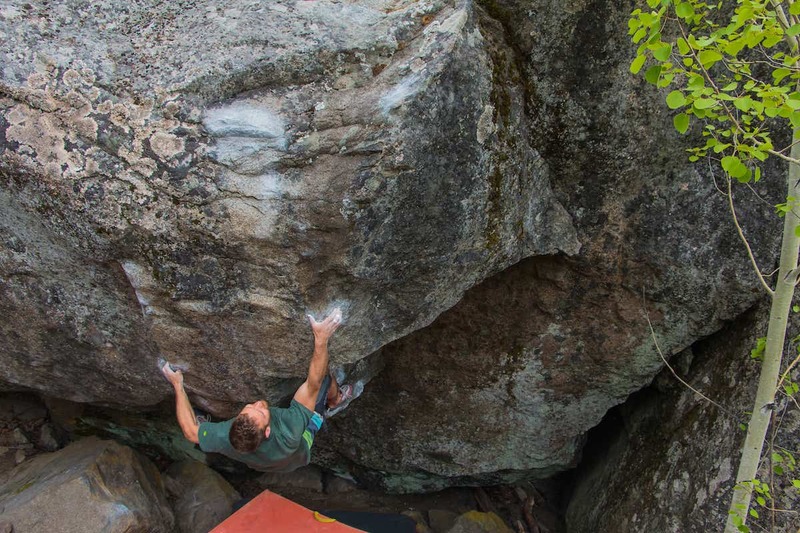 "Frictionlabs is unquestionably the best chalk ever made."